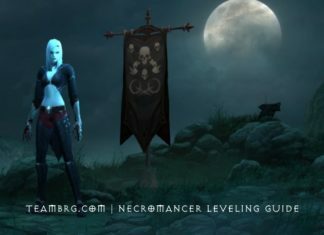 Fresh Level 70 Necromancer? 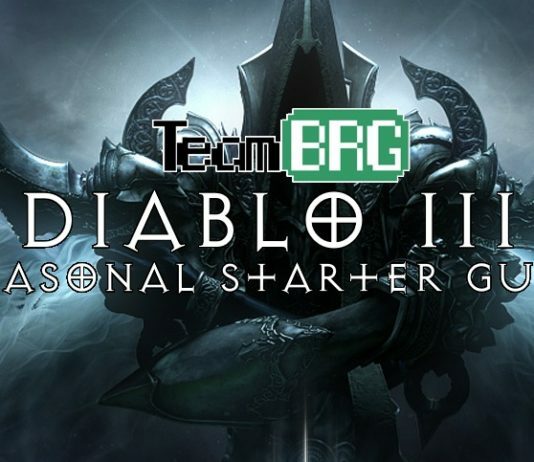 Learn the best skill setup and progression milestones for your fresh 70 Necro! 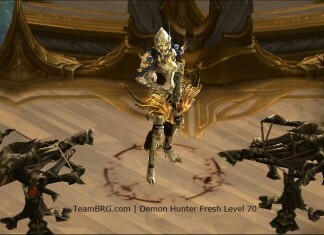 Fresh Level 70 Wizard? 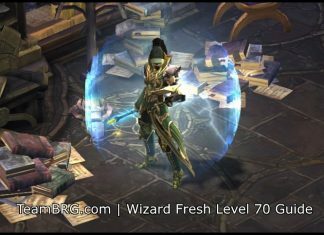 Learn the best skill setup and progression milestones for your fresh 70 Wizard! 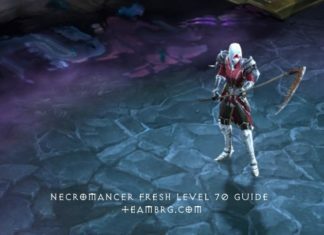 Fresh Level 70 Barbarian? 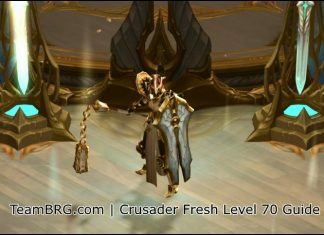 Learn the best skill setup and progression milestones for your fresh 70 Barb! 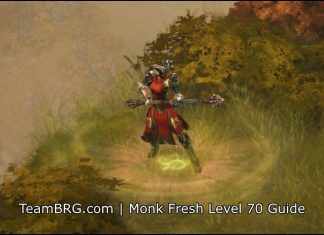 Fresh Level 70 Witch Doctor? 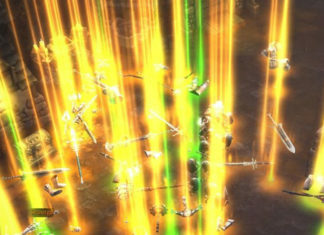 Learn the best skill setup and progression milestones for your fresh 70 WD!